Google’s recent server side test has broken Play Store and Google Now to prevent users from getting affected by the tests. For regular updates and fixes, Google has a criterion of conducting server side tests regularly so there’s no broken Play Store. The purpose of testing is to add some new features and user-interface changes, but the loophole of the server side tests is that the new features and UI changes are only visible to the limited amount of users. Due to its limited visibility, users were experiencing adverse effects which in turn resulted into broken Play Store and Google Now. Due to ill-effects, Google decided to break the tests in two parts naming The Play Store test and Google Now Test. 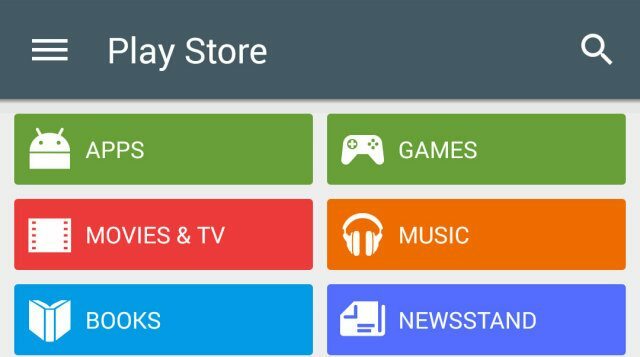 From the report given by Google Play Help Forum, while conducting the Play Store test, Google removes everything from the Home Page. In case, the test is going on, a person can still search, install and update the application but cannot view the front page. Google is working on fixing the front page visibility while conducting the test to protect the users from any loss of data. After the completion of The Play Store test, the next test is Google Now. But, the results of the second test are breaking Google Now with a basic Error Message. To avoid any error showing on the main Now screen, Google has come up with an innovative fix. Just in case, open the Settings app, find application manager, click on Google app and then tap on “Manage Storage”. In Manage Storage, there is an option saying “Clear Google Search Data”, tap on it and bring the phone back to normal. In Between all the confusion and Broken Play Store news, many people had to use the streamlined dog food and go through Google Drive for Windows Mishap. It is a fair reminder for Google that people want their smartphones to be like smart yet simple devices and not Beta or Alpha testers.